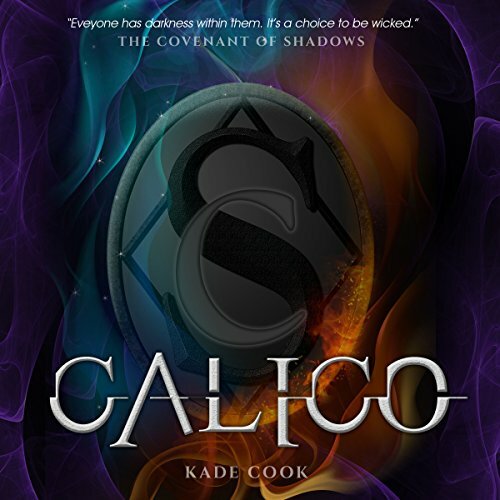 Showing results by author "Kade Cook"
Gabrian Shadwell is one of the most lethal and powerful supernatural beings on Earth. Her blood is one part silver mage and the other vampire. The problem is she has no idea she even has it. When her magic surfaces and makes its claim on her, Gabrian loses control of her life and becomes a danger to everyone around her. The world she knows turns upside down and fills with chaos. Stubborn and hell-bent on getting her life back, she makes a deal with a smooth-tongued devil who claims he can help her gain control. After surviving a near-fatal kidnapping, Gabrian is determined to pick up the sordid pieces of her life or at least she is trying to. But somewhere in the chaos something has gone awry. Her ability to turn off the cravings is broken - leaving her victim to a body meant to run on instinct for survival, a body constructed to reap fear within the Realm. 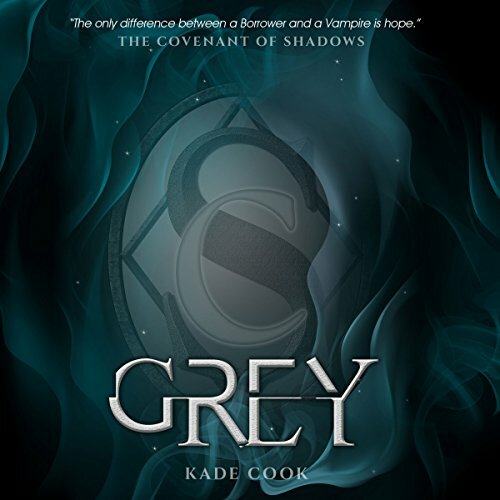 Now Gabrian must test the strength of her will and harness in the unrelenting urge to feed in order to secure her Elders trust or risk becoming the monster that lurks within.